We encounter moving stories throughout all of our lives, and what makes them moving and worthwhile is the motive and inspiration behind them. The following article will talk about some of the ways our Sponsorship Program has affected mothers and infants in Kosovo. These kinds of stories make up the heart of IPKO Foundation. Below, read the take of the Action for Mothers and Children Foundation, who have been part of the Sponsorship Program and have returned a story of great achievements and touching results. We hope that somewhere between these lines you will find inspiration and motive to become our next applicant, and someday, see yourself being promoted as our story of success! Action for Mothers and Children, as a foundation at the forefront of the fight to raise maternal and infant health in Kosovo, is one of the beneficiaries of the IPKO Foundation Sponsorship Program. During 2014 and 2015, IPKO Foundation provided donations to Action for Mothers and Children during our annual fundraising events. This contribution was an additional support to the programs and projects of our organization which has captured the interest of several serious and benevolent sponsors and donors that want to contribute for healthier mothers and children in our society. We thank IPKO Foundation and all our donors in the name of all our mothers and children whose lives were saved and health was improved. This is a journey we are happy to share with all the good doers! Delivered the first CRP machine for Neonatology Intensive Care Unit which makes it possible for blood tests to be conducted at baby’s bedside, instead of labs outside the clinic; Strengthened and expansion of our Women’s Health Resource Centers with an additional Center in Shterpce. Our Centers have provided counseling services to more than 2,500 women regarding family planning, a health pregnancy and care for their babies. 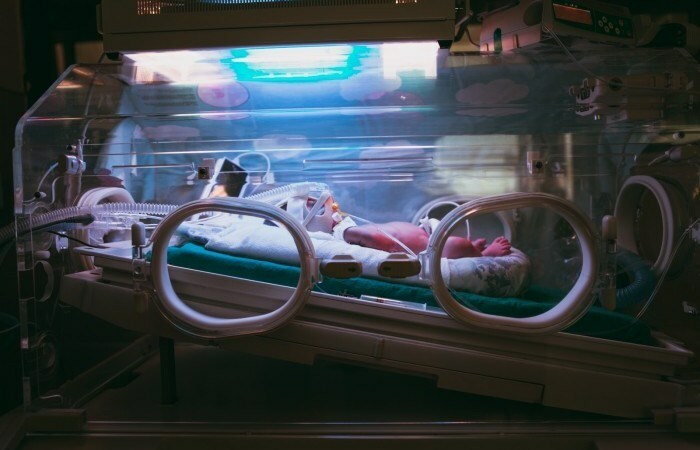 Supported supporting the Neonatology Intensive Care Unit in setting up the transportation system for babies coming from regional hospitals to the University Clinical Center of Kosovo in Pristina for intensive care.